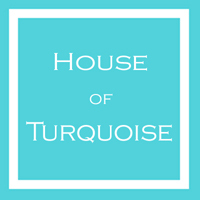 Stylish functionality comes to the busiest room in the house with the vibrant colors and soft cotton of this Turquoise Fiesta Logo Stripe Kitchen Towel. $10. Buy here. 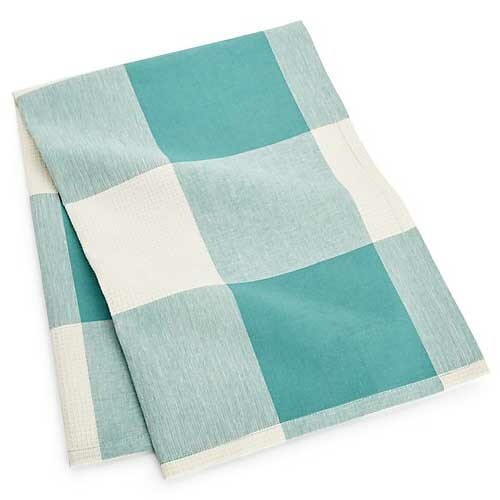 Decked out in an oversized, white and aqua plaid woven of yarn-dyed cotton, this cheerful Aqua Check Dish Towel features an absorbent waffle weave. $6.95. Buy here. 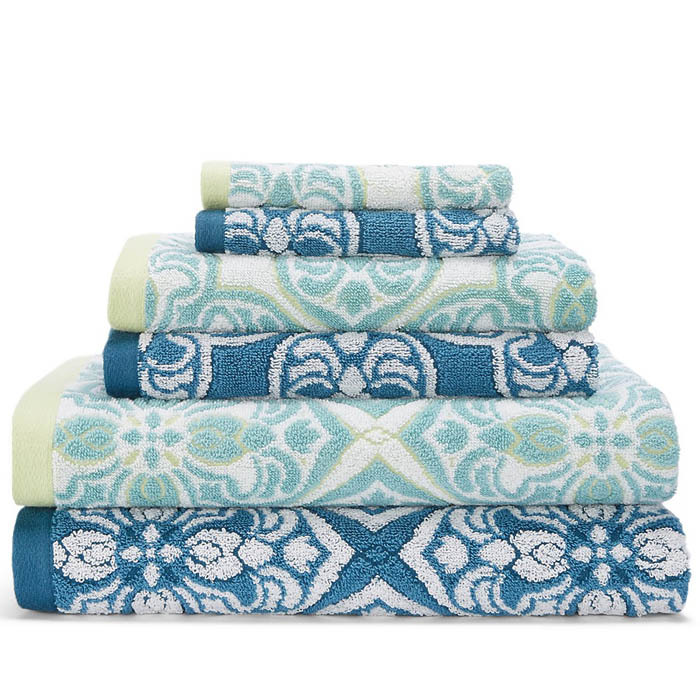 Shades of blue come together in a geometric sunburst design in this Indigo and Aqua Sunburst Sculpted Towel Collection. Give your powder room a punch of vibrant color and rich texture with our sculpted towels. $9.99-$14.99. Buy here. 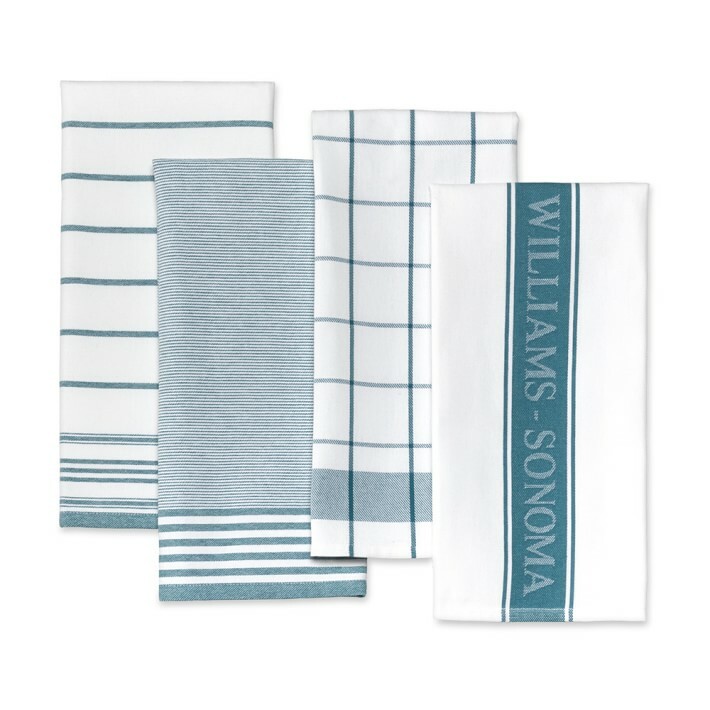 Loomed from yarn-dyed Turkish cotton, these Williams Sonoma Multi-Pack Towels feature pinstripes, wide stripes, windowpane plaid and a signature logo design, all in a high-density twill weave with superior absorbency and a smooth touch. Laundering and use only improve them, so you can count on them for years of exceptional service. $19.95. Buy here. 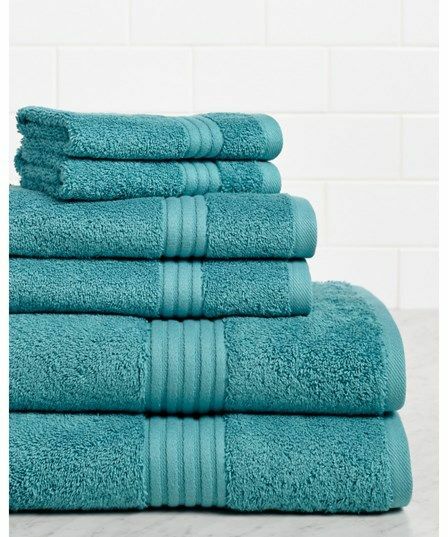 This Amrapur 6-Piece Towel Set in Light Blue is made from rayon from bamboo, which absorbs moisture much more rapidly than cotton towels do. 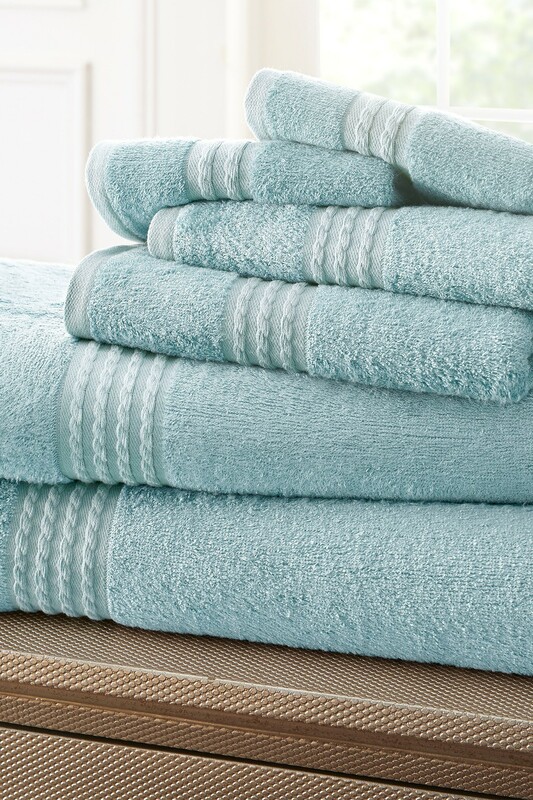 Unlike traditional cotton towels that can easily become contaminated by bacteria and fungi, rayon from bamboo towels naturally prevent microorganisms and mildew from growing on the towel, even in humid and damp environments. $99.99 Sale $27. Buy here. 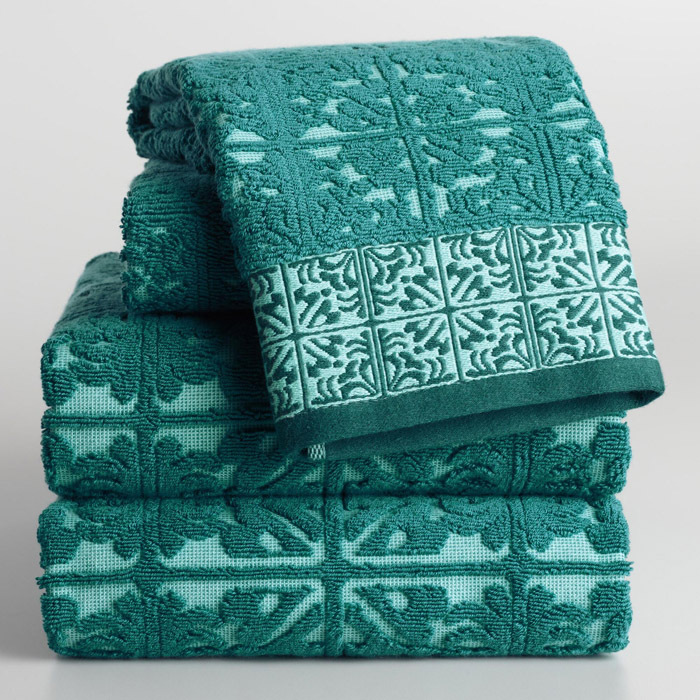 Boasting a vibrant exotic motif, this thirsty Turkish cotton Sky Zophia Towel Collection adds a Moroccan twist to your bathroom dÃ©cor. $14-$36. Buy here. 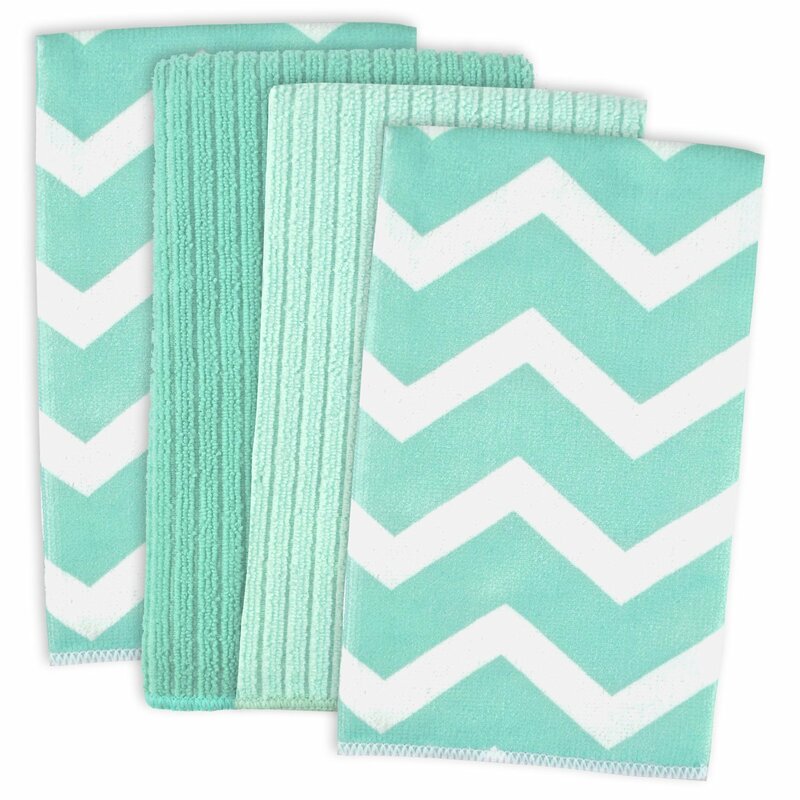 ThisÂ Aqua Microfiber Chevron Dishtowel Set eliminates lint, streaks and the need for harsh cleaning chemicals. Ultra absorbent, holds up to 7 times in weight in liquid, dirt or grime. Microfiber has a lot of great uses and is NOT just for the kitchen, use it to clean bathroom, cars, windows, and more. $6.99. Buy here. 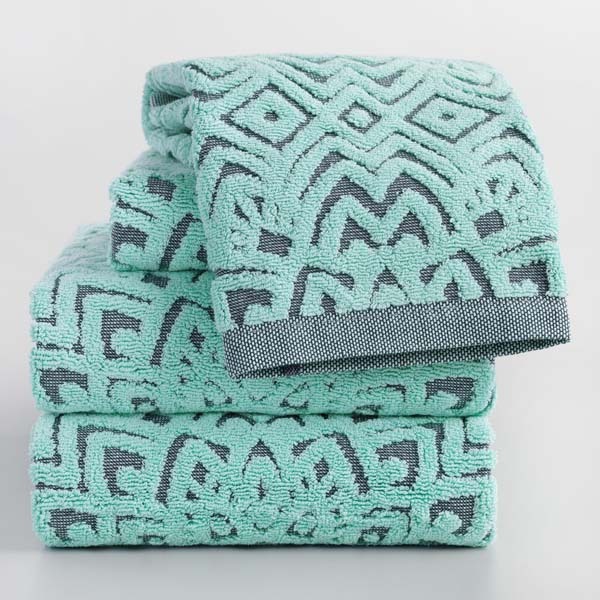 This Mediterranean-inspiredÂ Aqua Mykonos Sculpted Towel Collection has a sculpted tile design in aqua and teal with contrasting border detail. 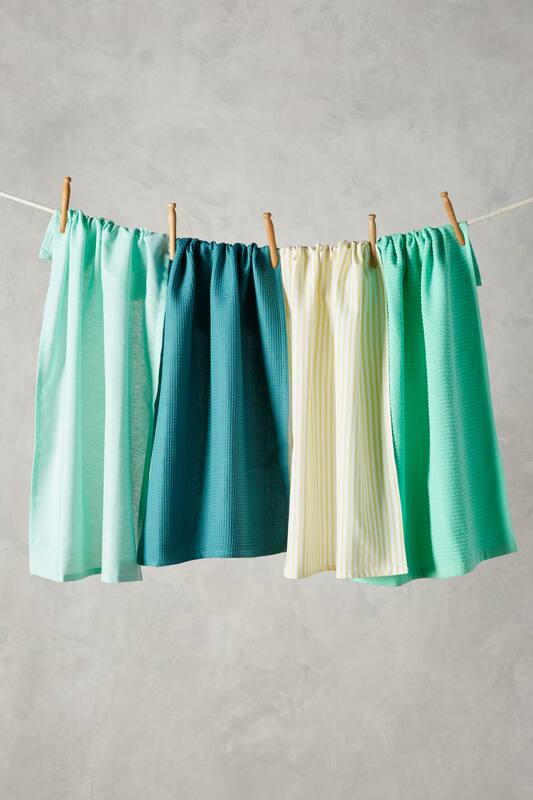 Made from 100% cotton, they’re ready to add visual flair to your bathroom space. $9.99-$14.99 Sale $7.99-$11.99. Buy here. 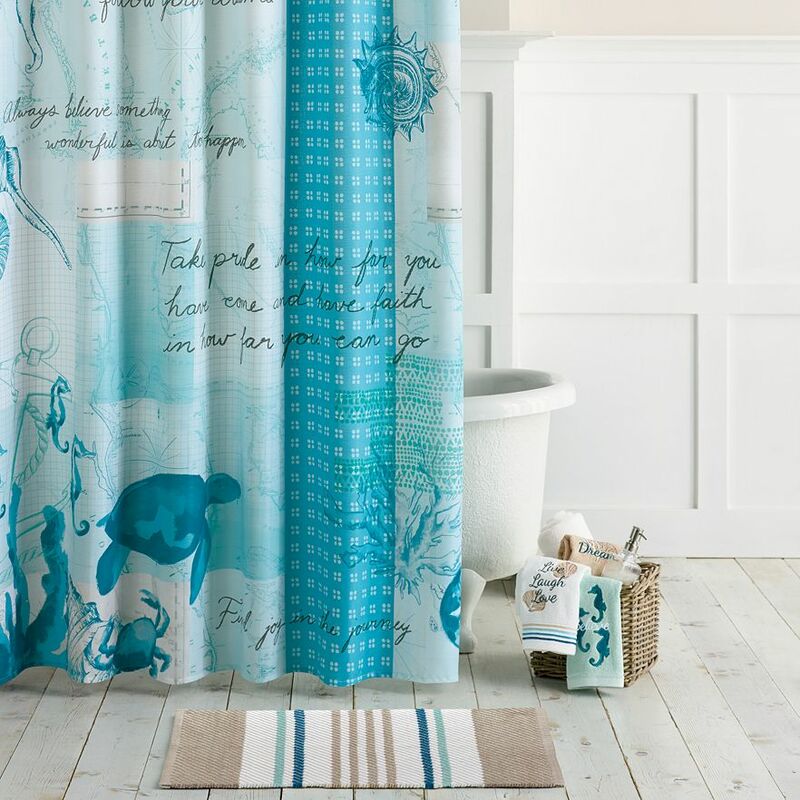 Give your bathroom a makeover with this Saturday Knight, Ltd. Miller Shower Curtain Collection. 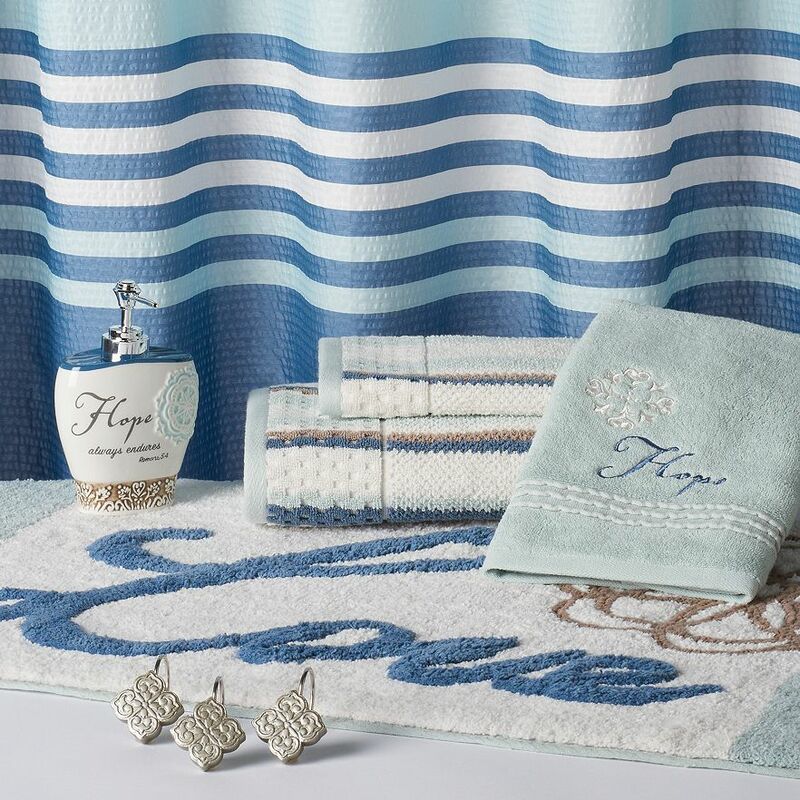 Tufted bath rug features message of love while the lotion dispenser and hand towel towel spreads hope. $24.99-$59.99. Buy here. 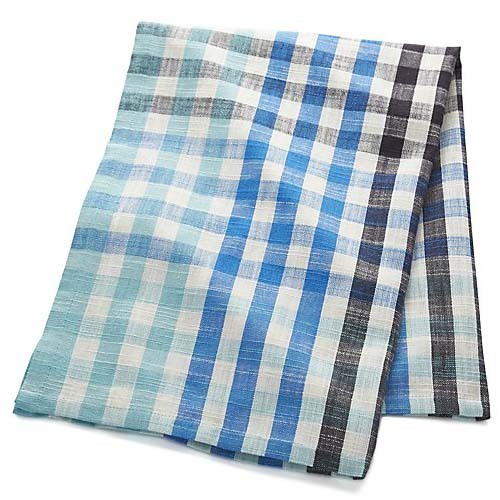 Checked in tonal blues this cool-tonedÂ Cool Blue Check Dish Towel has great texture thanks to its cotton slub weave. $5.95. Buy here. 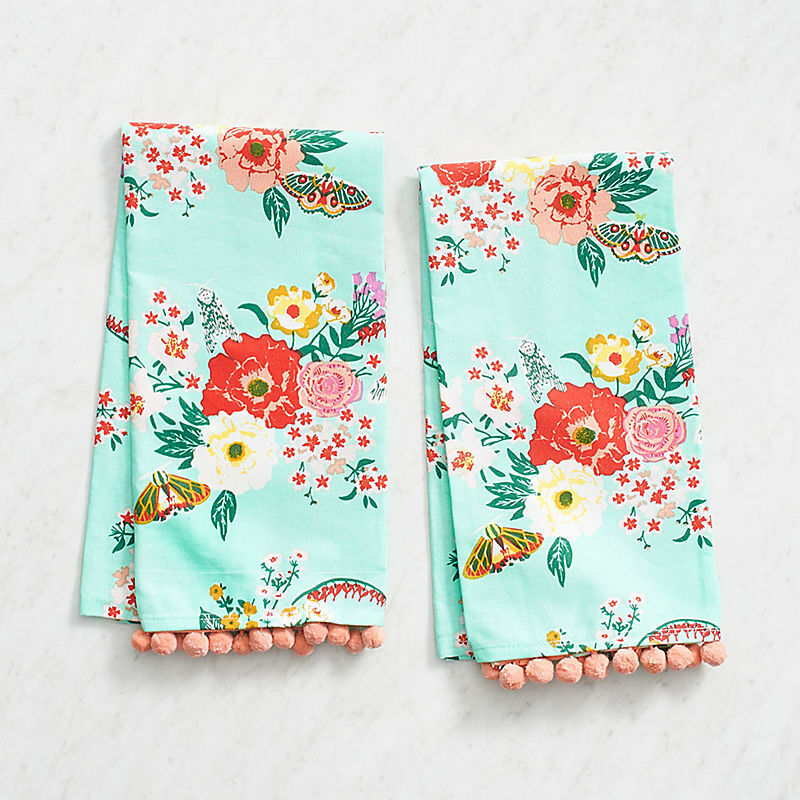 This set ofÂ Turquoise Happy Home Dishtowels includes a glass-drying dishtowel, flour sack dishtowel, waffle dishtowel and ripple dishtowel. $32. Buy here. 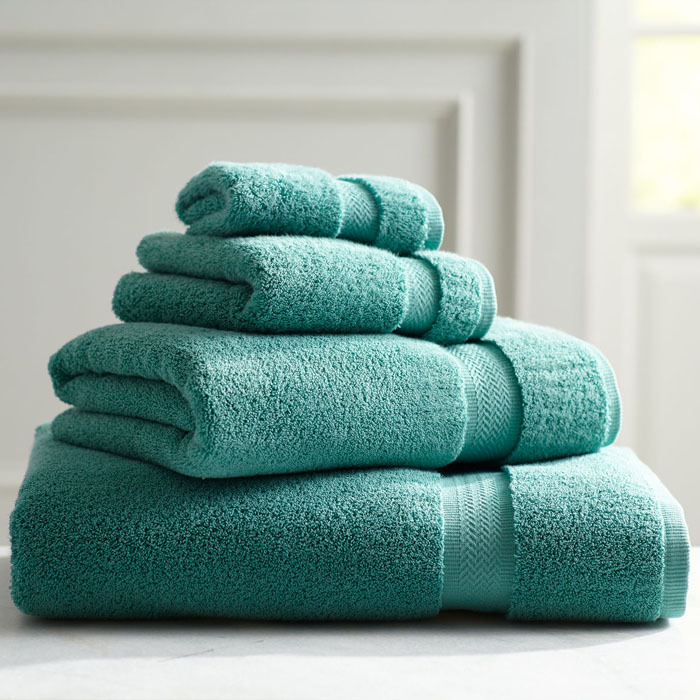 ThisÂ Indulgence Turquoise Towel Collection will add a spa-like feel to your bathroom. Woven of 100% Fine Zero low-twist cotton to 600 grams per square meter (GSM), Indulgence is extremely absorbent and lofty. $7.95-$29.95. Buy here. 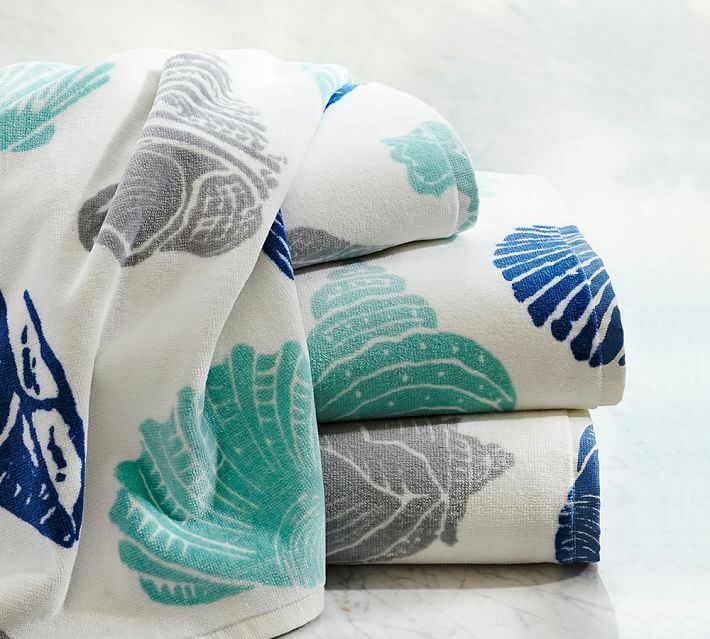 Create a relaxed retreat in your bath with the cool ocean hues of a these shell-printed Seashell Organic Bath Towels. Woven of 100% Turkish cotton. 500-gram weight. $22.50-$34.50 Sale $18-$27. Buy here. 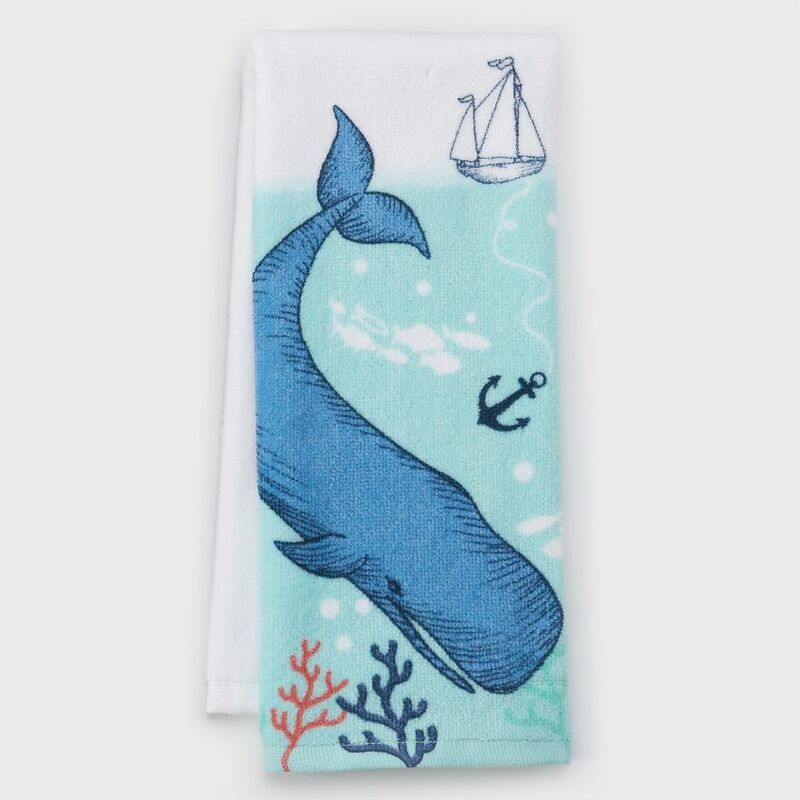 Add a beachy look to your kitchen with this Celebrate Summer Together Whale Kitchen Towel. Durable cotton construction ensures lasting quality. $7.99 Sale $3.20. Buy here.